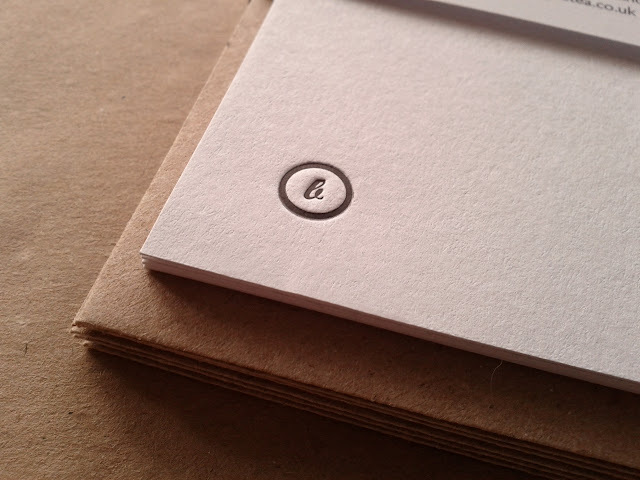 Please let me know if you require envelopes to be added to the order. 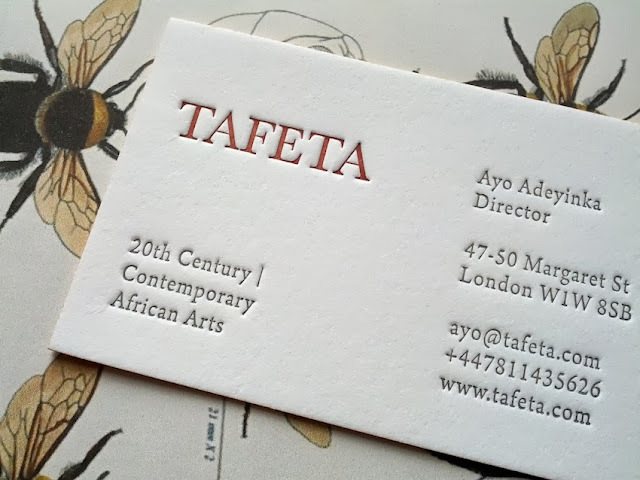 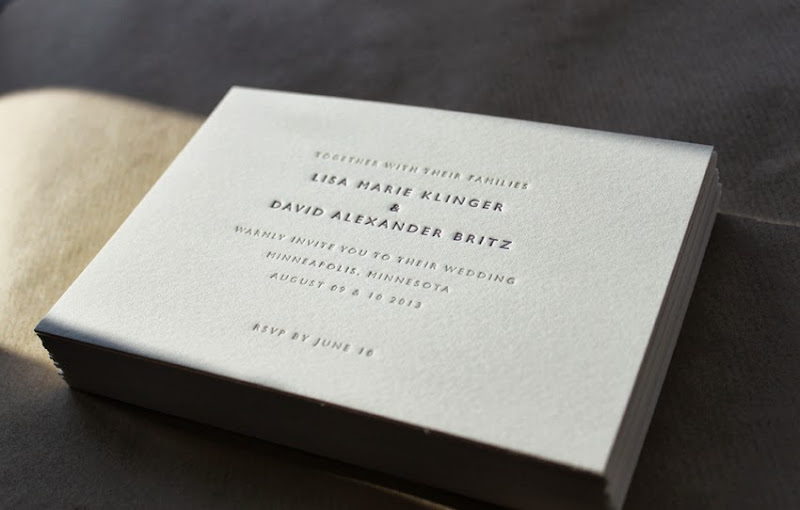 Ordering wedding stationery? 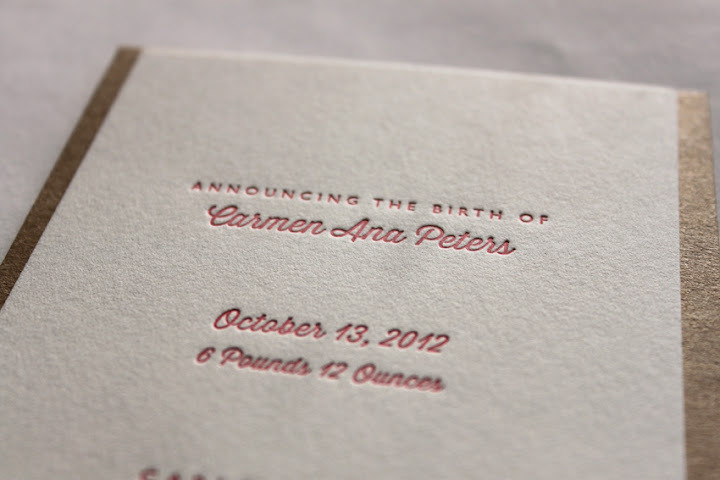 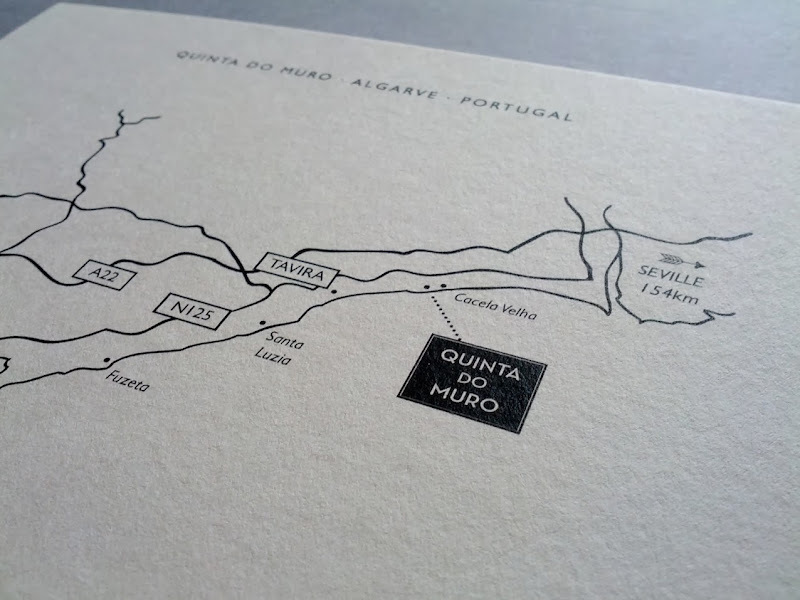 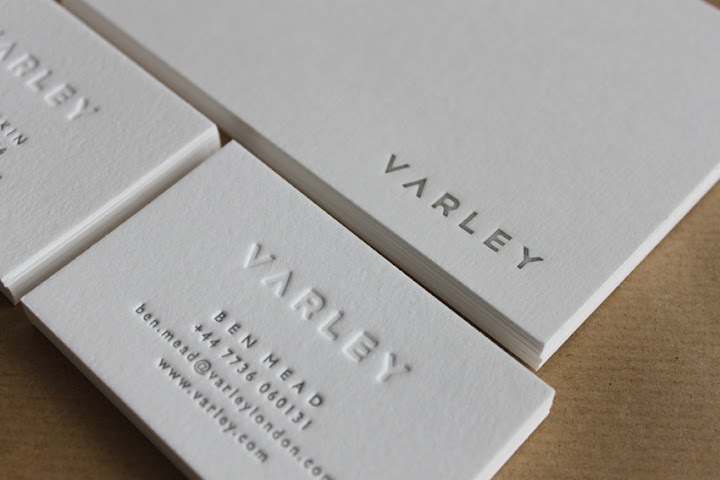 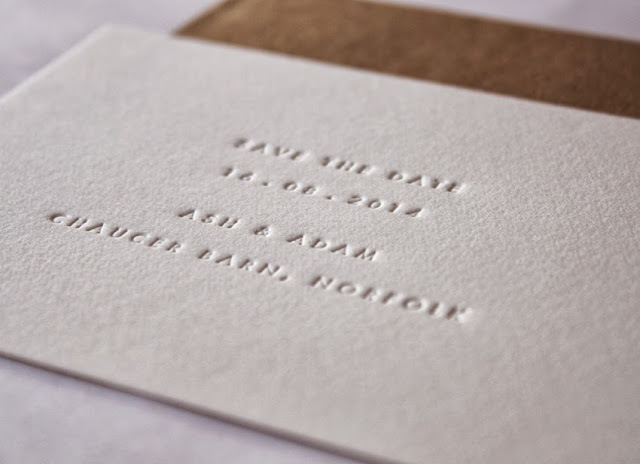 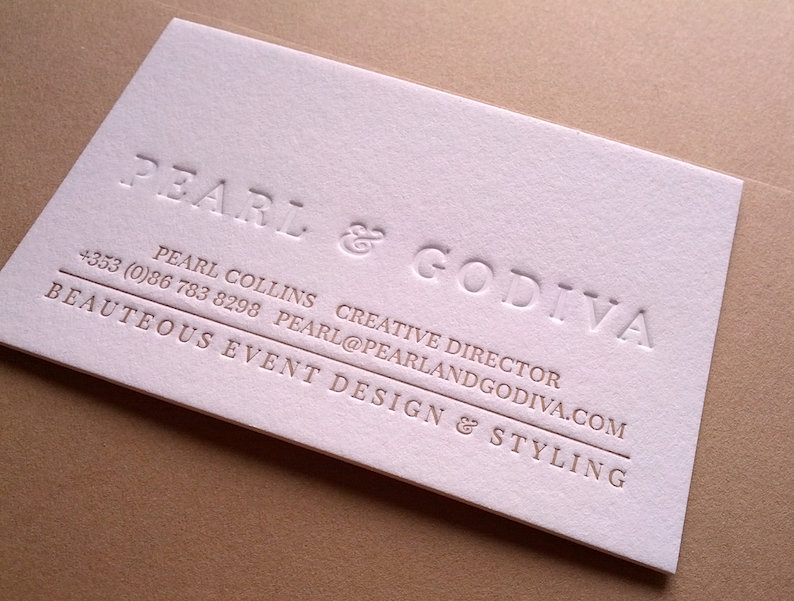 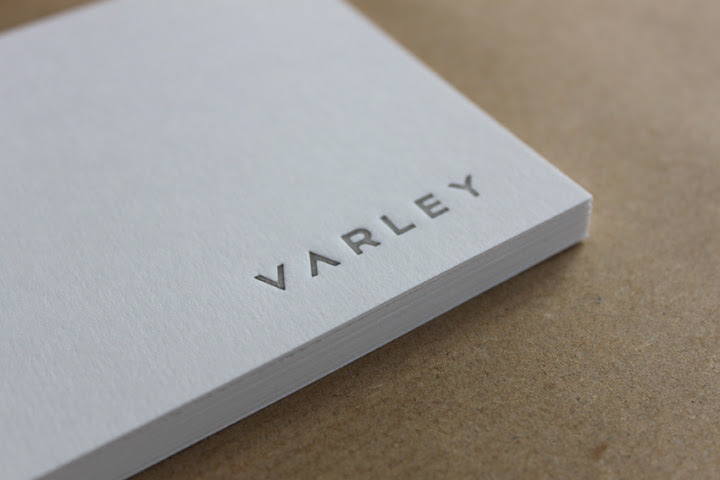 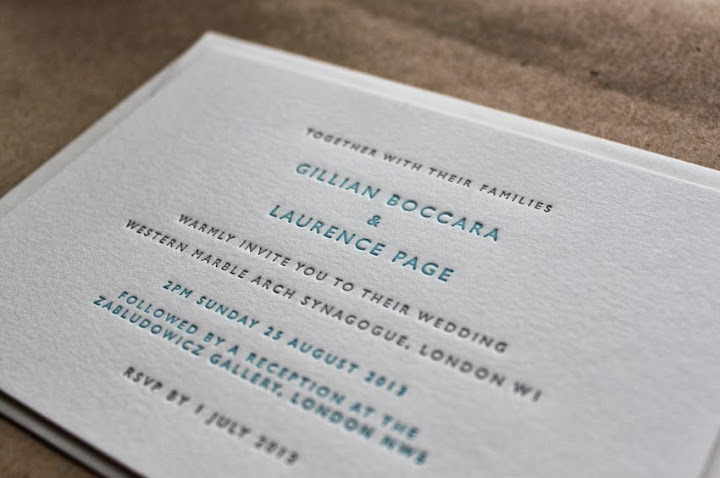 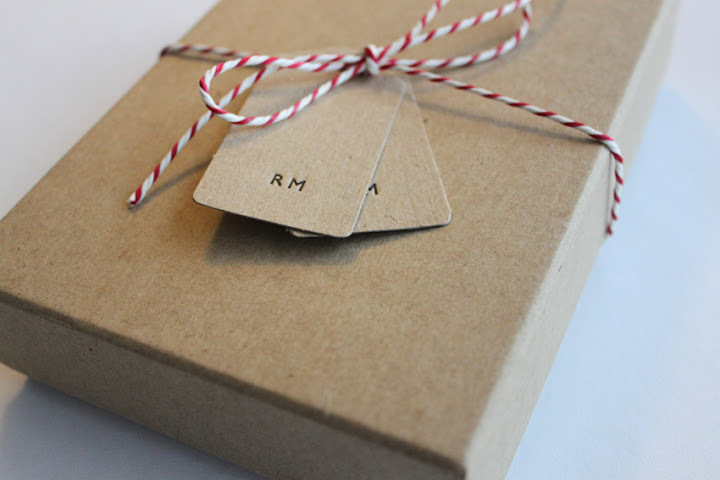 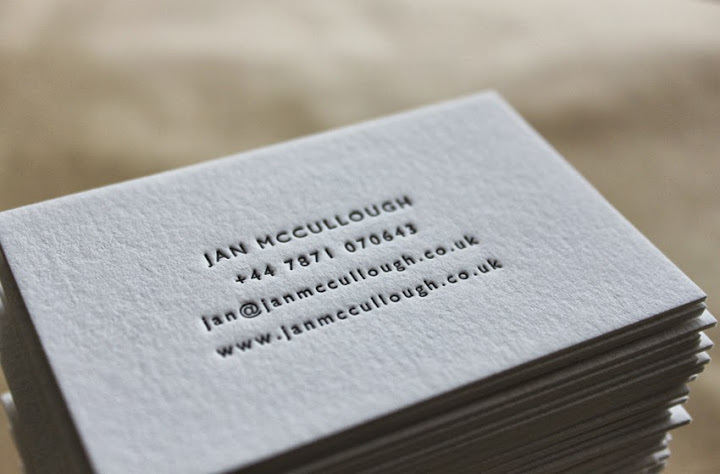 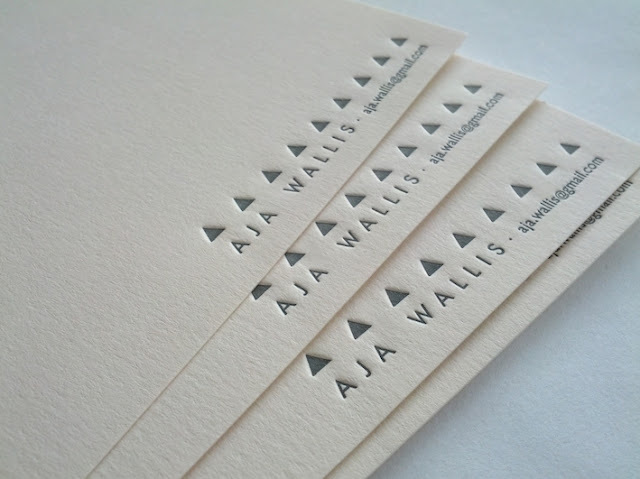 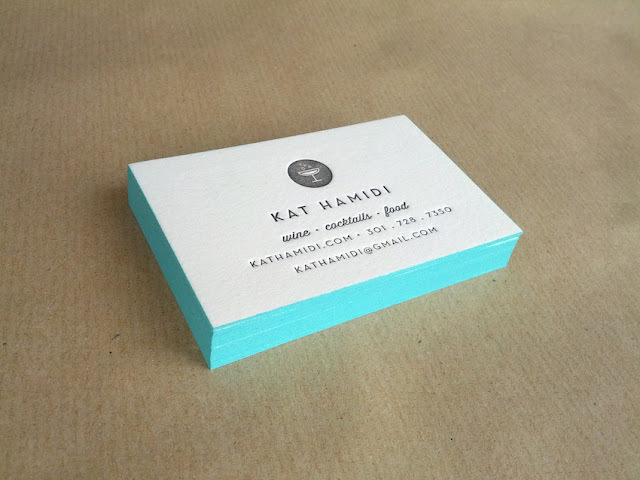 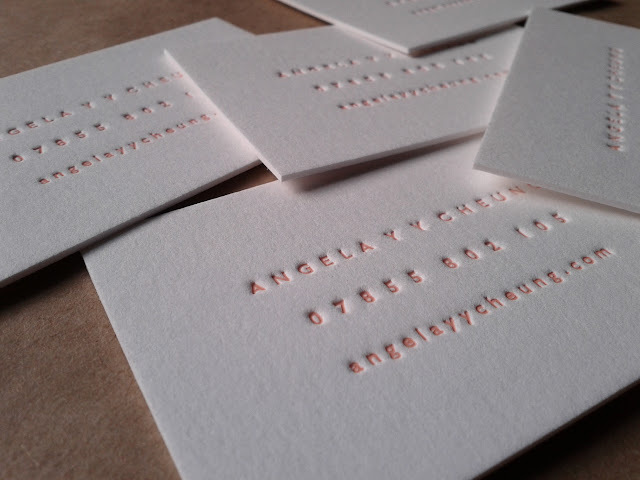 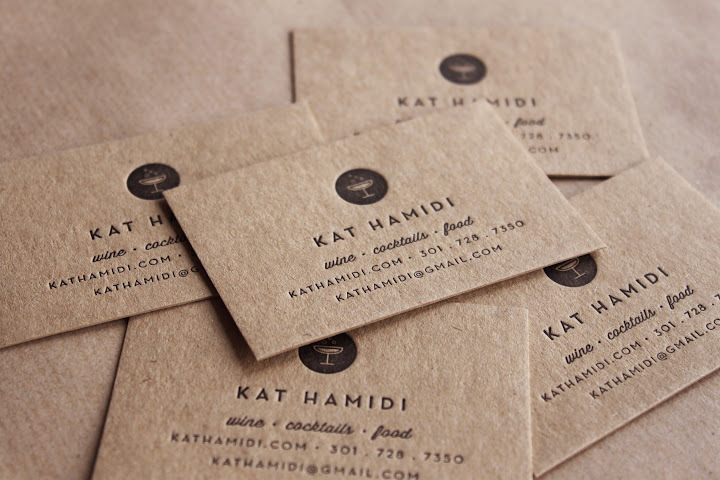 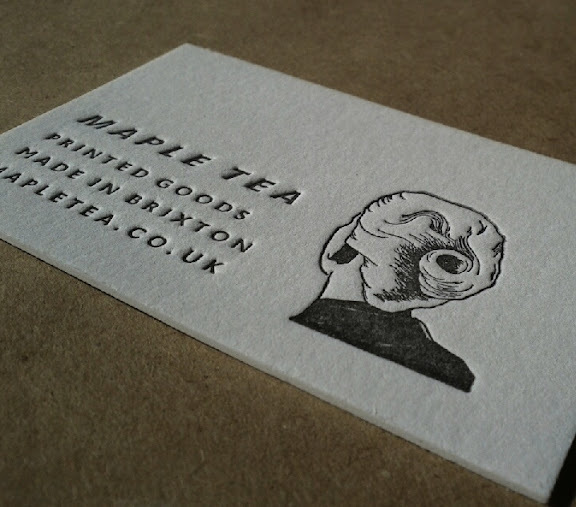 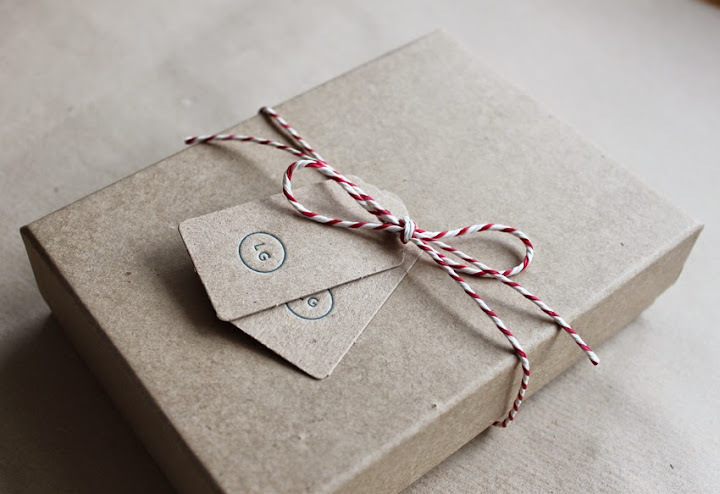 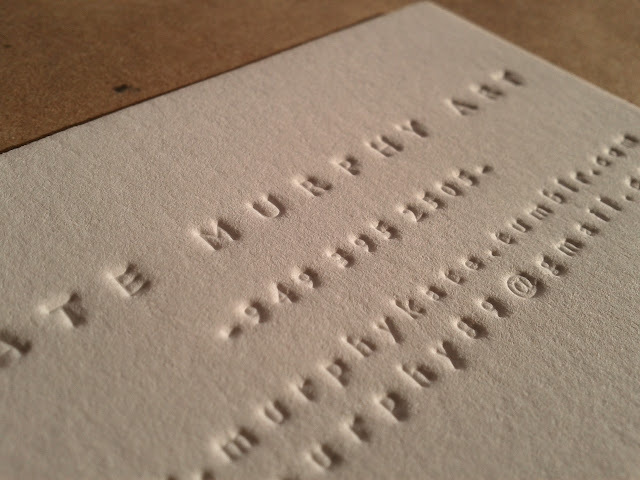 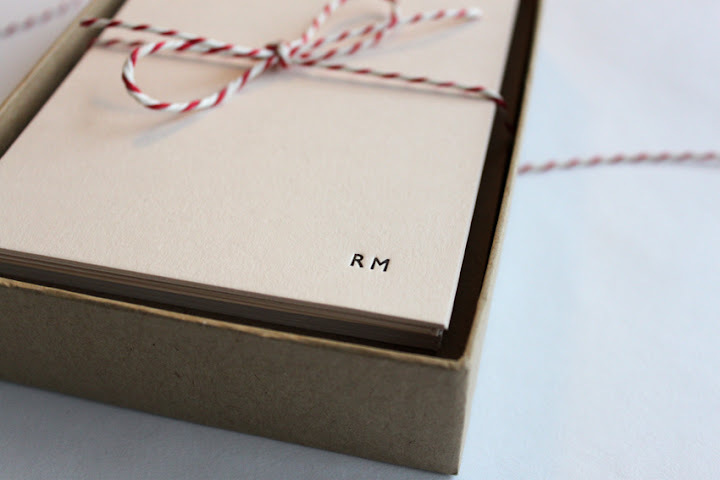 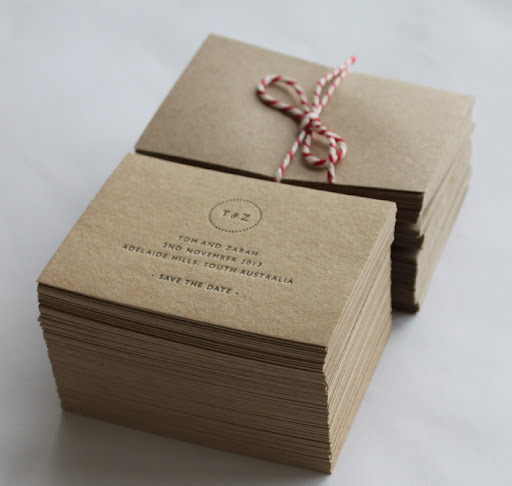 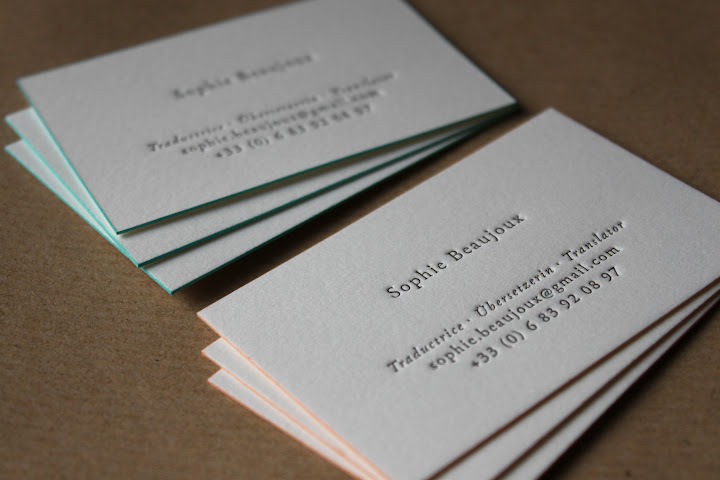 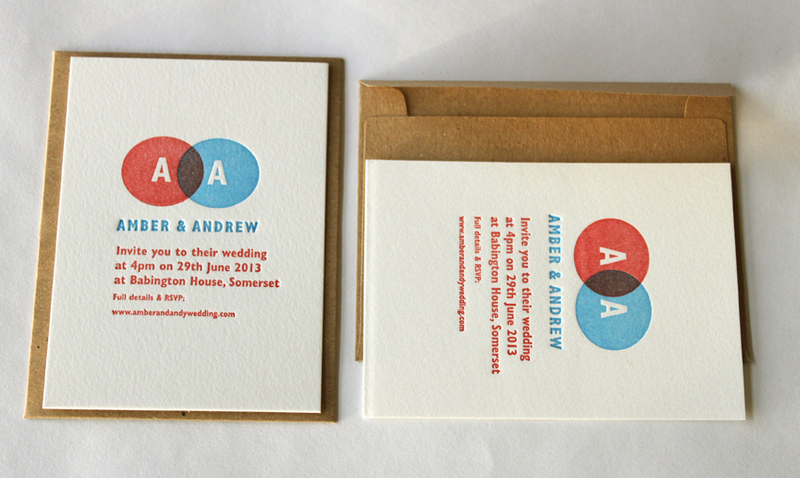 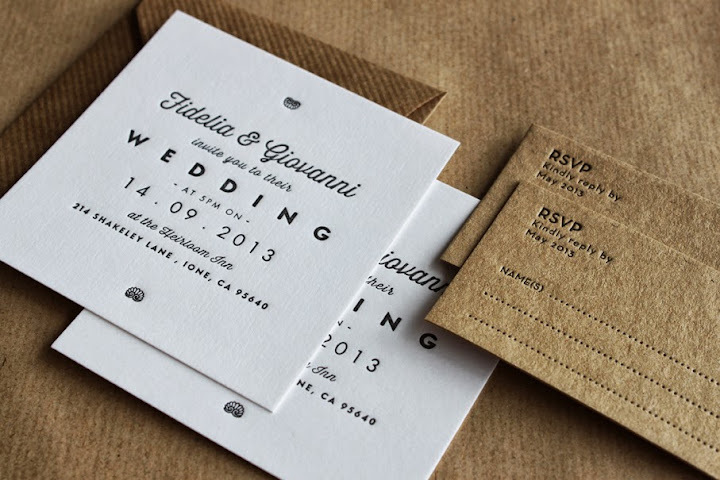 Please view or download my Letterpress Wedding Stationery Guide for costs and guidance.